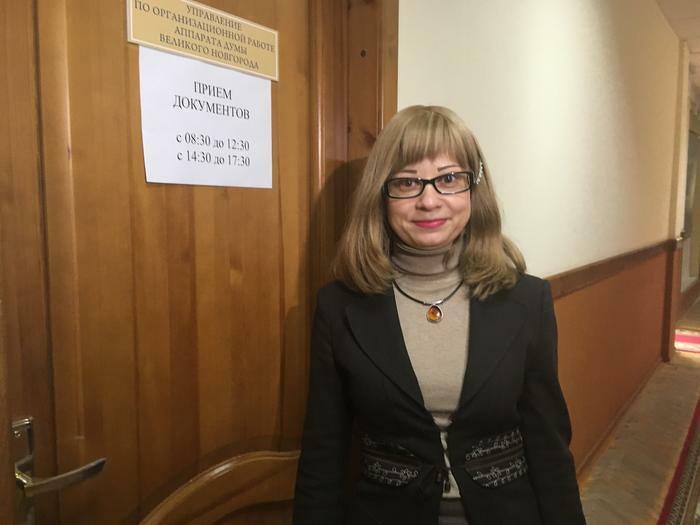 Anna Cherepanova, a Yabloko MP in the Veliky Novgorod city parliament, put forward an initiative on the reintroduction of direct mayoral elections. Yabloko insists that local residents should have the right to elect a mayor themselves. Last year the regional party branch initiated a referendum on the reintroduction of direct mayoral elections. However, the Vovgorod Region Duma turned down the initiative. The reintroduction of direct elections was the main point of Yabloko’s election programme. Local residents support the idea and are ready to bear responsibility for their choice. Yabloko claims that it is impossible to put the work of the municipalities under public control without direct elections. This measure will also help eliminate corruption risks. Heads of municipal councils that were appointed are not accountable to the residents. What is more, the competitive selection system does not guarantee that a competent manager and leader will come to power. 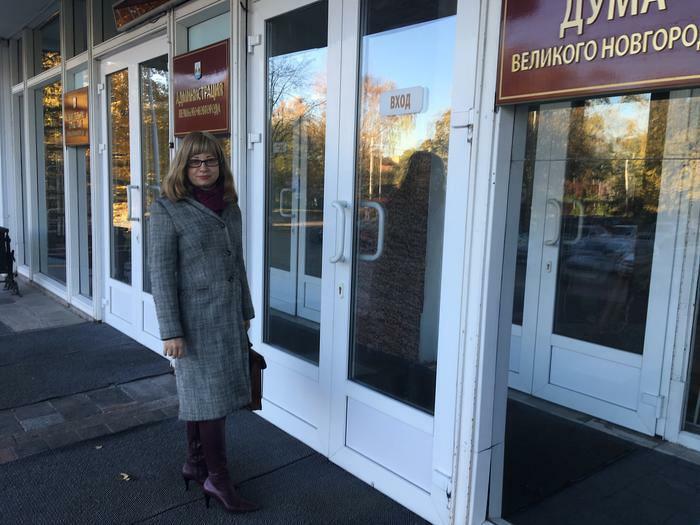 This way V.Bordovsky, who was appointed head of the Starorusski district, the Novgorod Region, resigned after he failed his tourism cluster policy waisting hundreds of millions of public funds. The bill put forward by Yabloko will be considered in November. If the MPs support it, the bill will be presented for the consideration of the Novgorod Region Duma. “Thousands of citizens supported Yabloko’s programme in the elections to the city parliament. We must make every effort to return them the right to elect the mayor. Today I applied for the position of the city mayor on the competition basis. If my candidacy wins, I will seek reintroduction of direct elections. When the legislation is changed, I will resign and participate in direct election… A mayor is public figure who should defend the interests of the citizens. His main aim to ensure economic and social development of the city,” Anna Charepanova said.